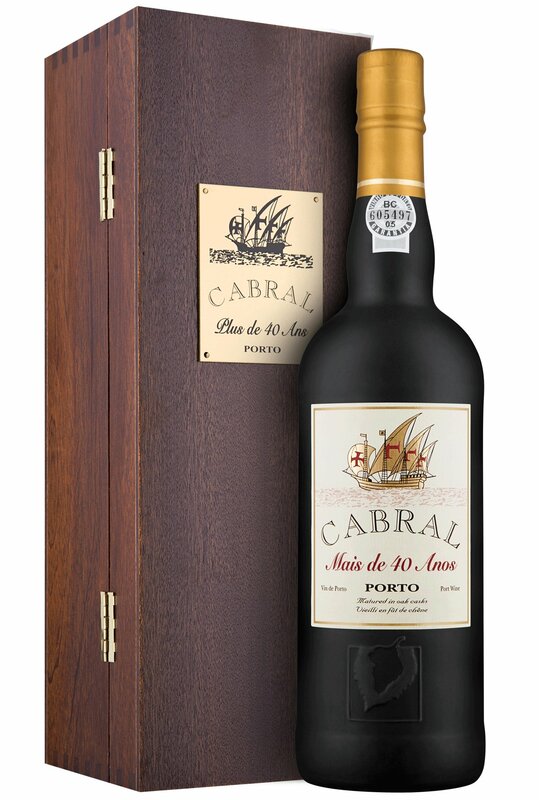 This Port is a very special blend of selected wines from the Douro. These wines have been aged in oak casks for an average of 40 years. 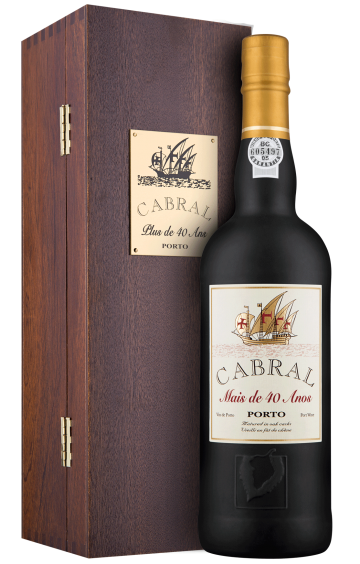 This exquisite Port wonderfully combines character and smoothness. The flavor is very well balanced with honey, vanilla, nuts and caramel. Very wooded. Soft, vigorous, consistent, velvety with soft tannins. Very well balanced with lingering woody notes. 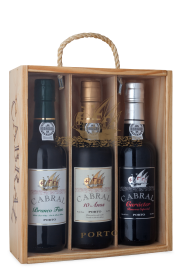 Pairs particularly well with chocolate, coffee and candied fruits. It is also very pleasant with foie gras and cheeses.